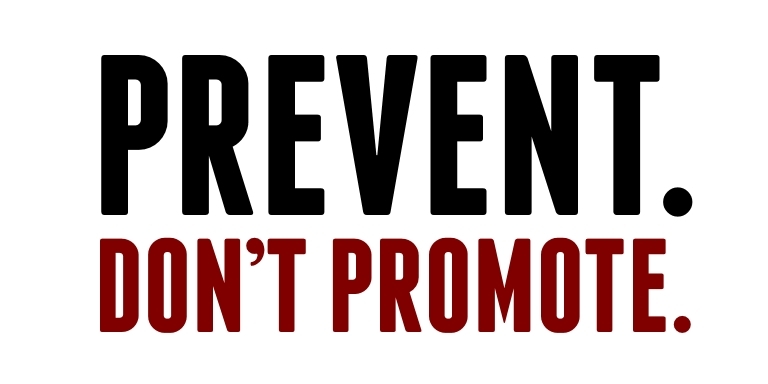 Prevent Don't Promote | A sensible solution to drug policy reform. Prevent. Don’t Promote. is a campaign sponsored by numerous organizations that support the UN international drug conventions and want to see a public health and safety based policy centered on the prevention of drug use and drug problems. We invite you to read our April 2016 report, summarizing the global drug problem before the Special Session of the UN General Assembly. Also, read how global scientists have come together to call for raising awareness on the harms of cannabis. Contact us at info@learnaboutsam.org for more information. Prevent initiation of drug use. Respect human rights (for users and non-users alike) as well as the principle of proportionality. Strike a balance of efforts to reduce the use of drugs and the supply of drugs. Protect children from drug use. Ensure access to medical help, treatment and recovery services. Provide access to controlled drugs for legitimate scientific and medical purposes. Ensure that medical and judicial responses are coordinated with the goal of reducing drug use and drug-related consequences.